Looking for Circuit Breakers? Get a quote fast. Choosing the right type of circuit breaker. Circuit breakers come in a number of shapes and sizes. The options may seem endless, but once you know your requirements and specifications, it is easier to make the right decision. 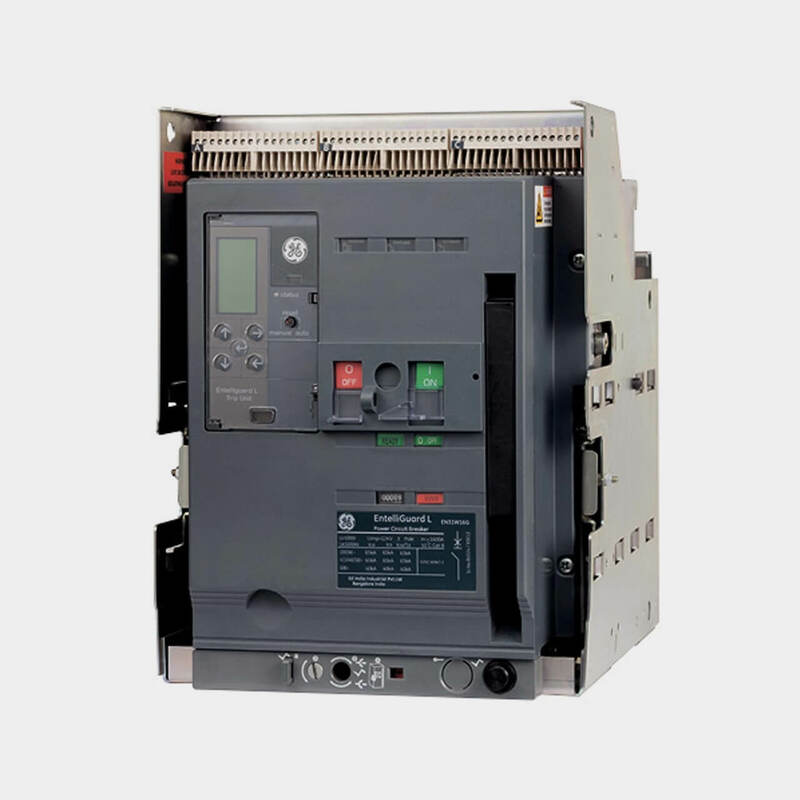 Understanding your specific circuit breaker needs will dictate whether you'll require a vacuum-type, insulated-type, molded-case, or air circuit breaker. Our experts can help you come to the right decision, depending on its residential or industrial use, and can determine whether or not you'll need an enclosure. Choose Bay Power for all your circuit breaker needs. 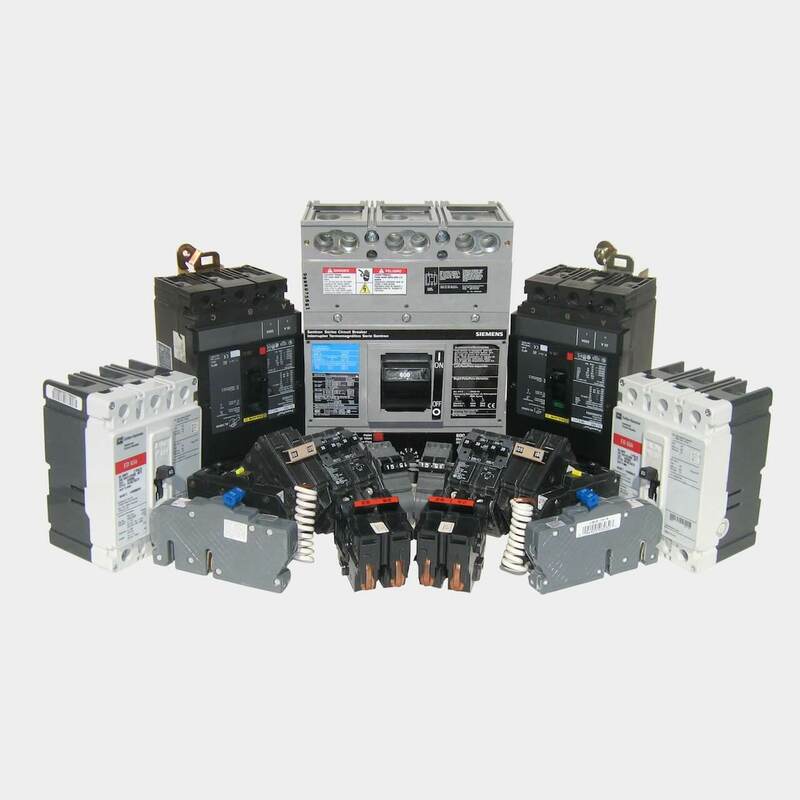 Bay Power carries a wide variety of different circuit breakers, circuit breaker accessories and circuit breaker enclosures. We’re proud to offer a variety of residential, molded case, insulated case, air, vacuum, low and medium voltage circuit breakers, both new and reconditioned. 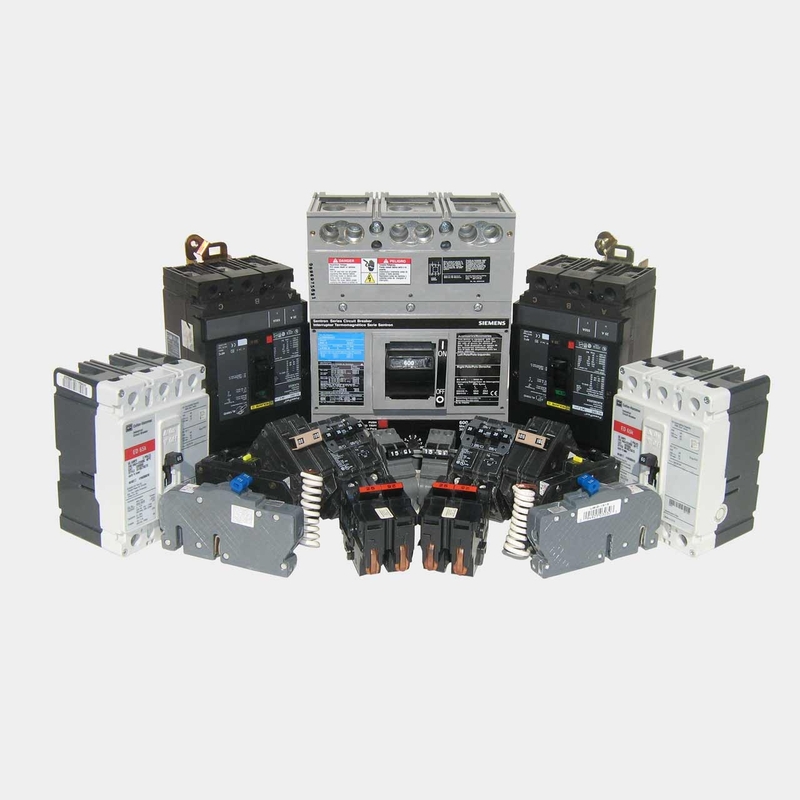 Choose from our selection of products from industry-leading circuit breaker brands including Siemens, Federal Pacific, ITE, Cutler Hammer, Westinghouse, CBI, Stab Lok, Schneider, Crouse Hinds and more. 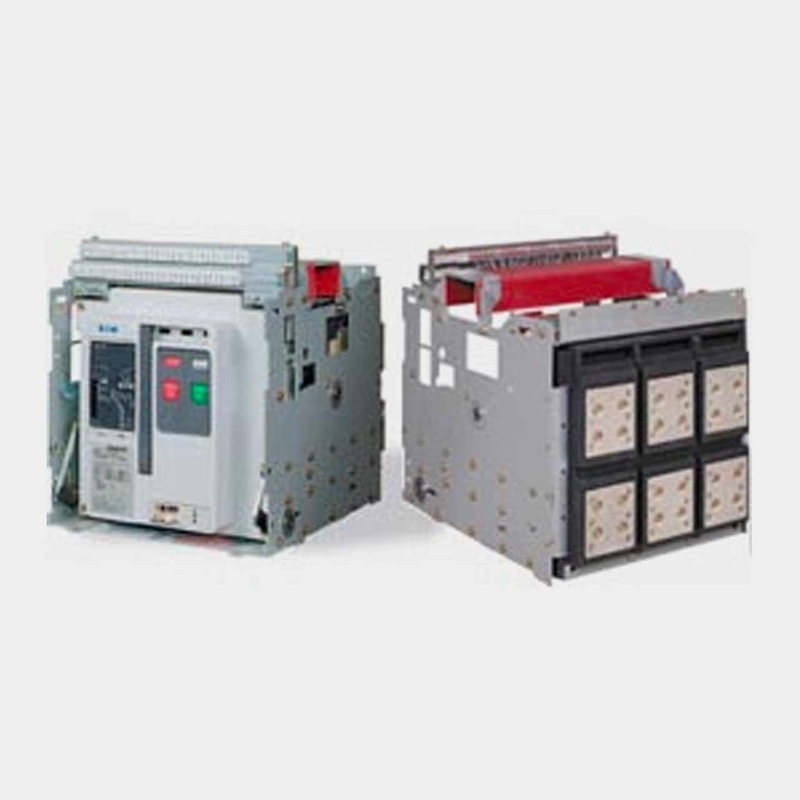 Air circuit breakers provide overcurrent protection for 800 – 1000A circuits. They are most commonly used in low and medium voltage applications. Unlike molded case circuit breakers, these are completely open making them easily adjustable. Since they are completely open, they are also easily reconditioned. Bay Power carries a wide variety of both new and reconditioned air circuit breakers. Insulated case circuit breakers can do everything a molded case circuit breaker can, except they contain a 2-step stored energy mechanism. Most commonly used in low voltage circuit breaker applications, insulated case circuit breakers use special insulating material when interrupting circuits. Insulated case circuit breaker frame sizes can range anywhere from 800-5000A. Molded case circuit breakers protect against overloads, short circuits, and ground faults by using one or a combination of electromagnetic and/or thermomagnetic trip mechanisms. Molded case circuit breakers are exceptionally durable, can break larger currents, and can also be adjusted to trip for lower amounts. Thanks to their arc-extinguishing vacuum chamber, vacuum circuit breakers are some of the most reliable circuit breakers around. Using this highly effective arc-extinguishing mechanism, they require much less maintenance and last much longer than their counterparts. 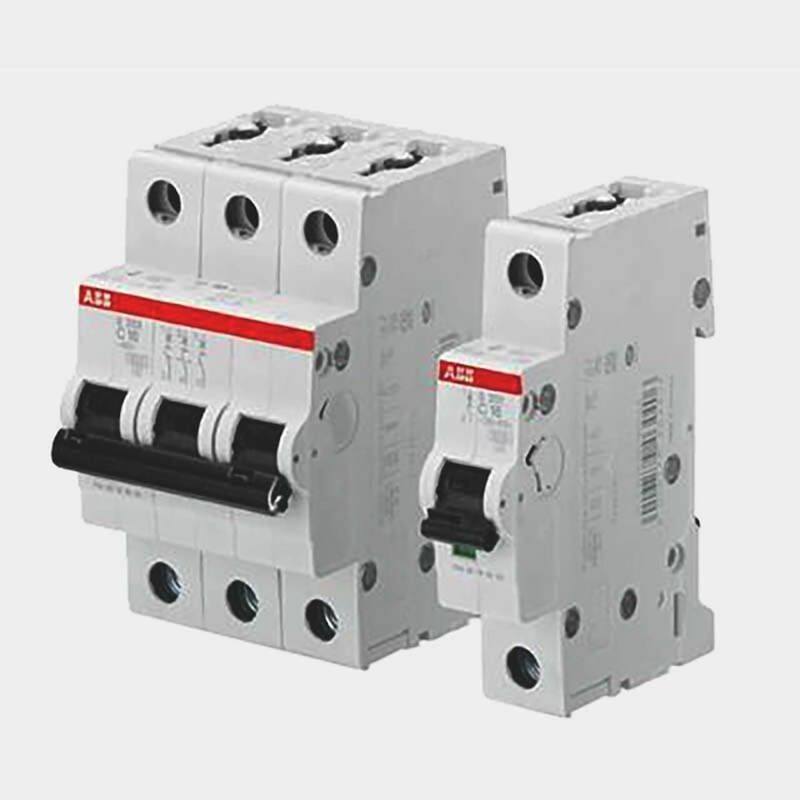 However, they are most effective and most commonly used for medium voltage circuit breaker applications (33 kV - 66 kV). Miniature circuit breakers (UL 489-rated), also known as DIN rail circuit breakers, are a small type of molded case circuit breaker. They are often used to break small currents as they can be reset, unlike a fuse that would need to be replaced, and are most commonly found in residential lighting circuits, industrial kitchen appliances, air conditioners, and more. From undervoltage releases to breaker handle ties, shunt trips to rating plugs, trip units and lugs, your circuit breaker accessories are just as important as the circuit breakers themselves. Choosing the right circuit breaker accessories will help protect your electrical system and your circuit breakers, as well as extend their lifespan. Have any old or unused Circuit Breakers lying around? Don’t get rid of them just yet. While we stock a wide range of quality electrical products and solutions, both new and reconditioned, we also buy back your unwanted equipment. So, before deciding what to do with your old Circuit Breakers and components, have one of our expert technicians take a look to see if we can save a few parts, save the environment, and save you some cash. Great service shouldn’t end after the purchase. We pride ourselves on the relationships we build with our customer-first mentality and the quality of our Circuit Breakers and components. That’s why we offer a 1-year replacement warranty on all of our electrical products and solutions from the top manufacturers. Because when you buy with Bay Power, you buy with confidence. We are proud to stock a variety of competitively priced, new and reconditioned components from the leading manufacturers of Circuit Breakers. Thanks to our extensive inventory of Circuit Breakers and components, our resourceful and expertly trained staff will always be able to get the products that you need. Through our extensive network of suppliers, we are able to carry and acquire a huge variety of electrical products and solutions, so chances are if you need it, we can get it. Bay Power’s priority is providing you with reliable, high quality electrical hardware. That’s why our mission is to make sure our reconditioned electrical products and solutions function as perfectly as the day they were built. Because while the quality is high, the cost of Circuit Breakers shouldn’t be. 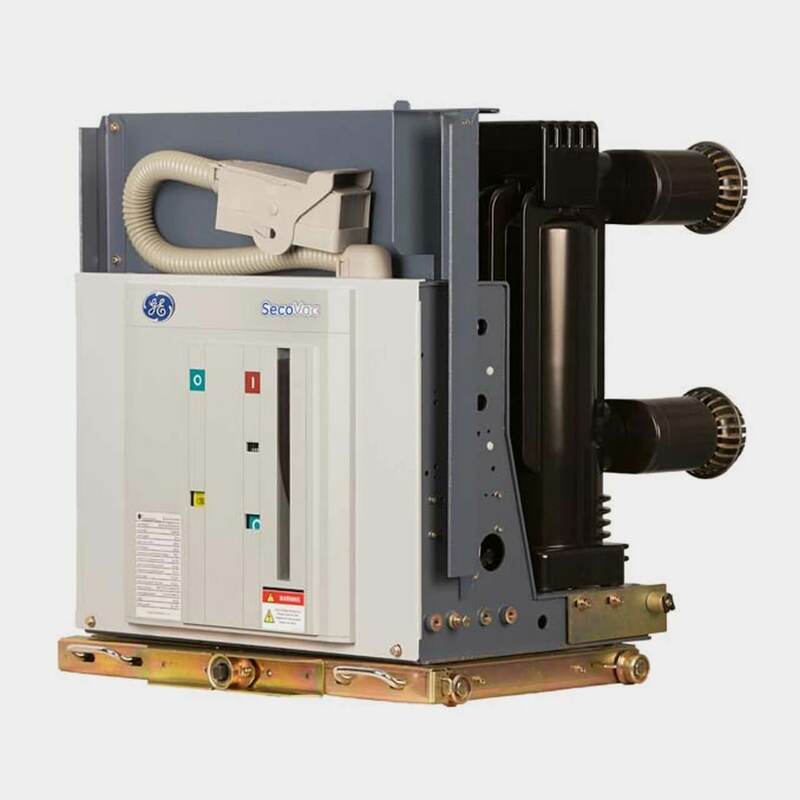 Our selection of new surplus Circuit Breakers may not arrive brand new in a box, but they function just as well, and have never had electricity run through them. All of the quality, none of the packaging, always with our 1-year replacement warranty.